We are delighted to announce that two more awards are heading their way to our trophy cabinet, this time courtesy of the prestigious British Property Awards. 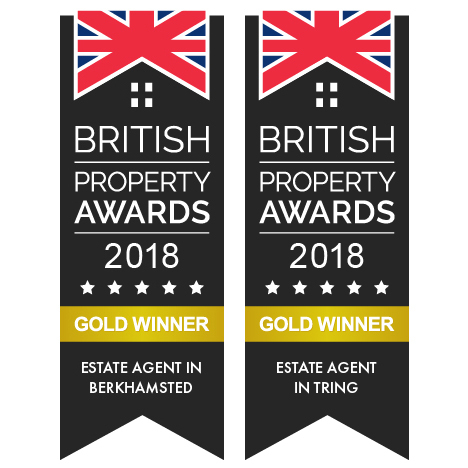 The pair of coveted ‘Gold’ awards – one each for our Tring and Berkhamsted offices – are independently judged and designed to reward those estate agents in the UK who show consistently exceptional levels of customer service. The two ‘Golds’ also mean Nash Partnership will now be put forward for a number of top national awards, the results of which will be announced later this year at a London ceremony.